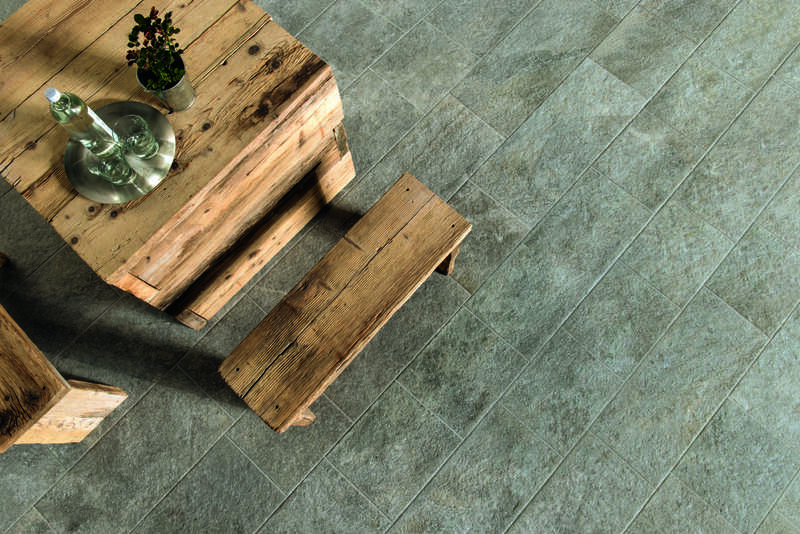 Eikon, the stone-effect porcelain stoneware tile collection, pays homage to the timeless beauty of natural stone as well as enriching it with technical and aesthetic features. Natural stone has long been an icon of architecture. 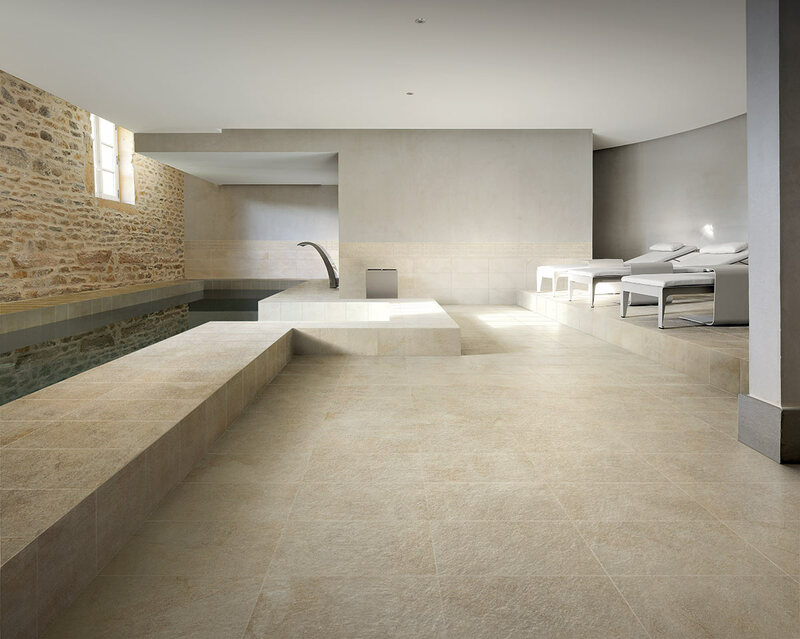 The authenticity and genuineness of the material, together with harmonic chromatic variations between on tile and another, recall the expression of natural stone and contributes to the creation of new timeless spaces. Eikon can thereby furnish, with elegance and style, your commercial and residential ambiences. 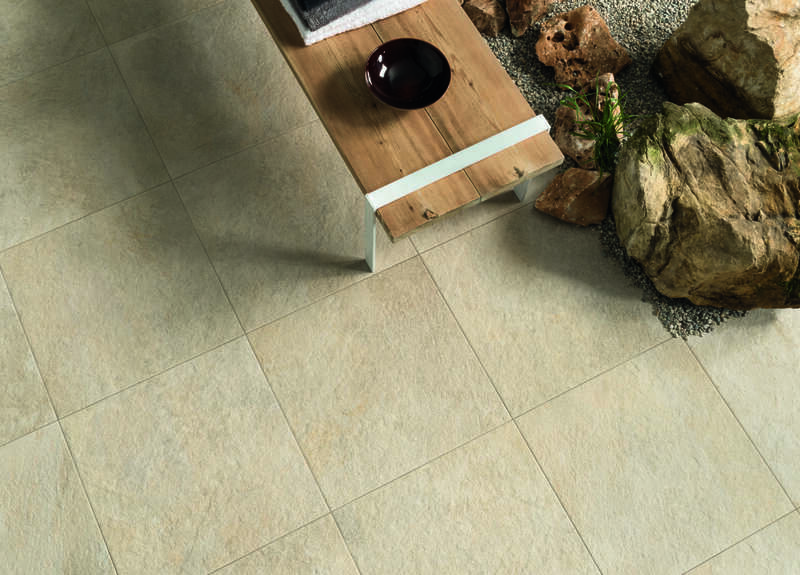 Boasting a wide range of sizes, the stone-effect porcelain stoneware allows for multiple patterns of installation. The range is available in traditional 30x60cm and 30x30cm sizes as well as a compact 15x30cm cobble size for decorative use. 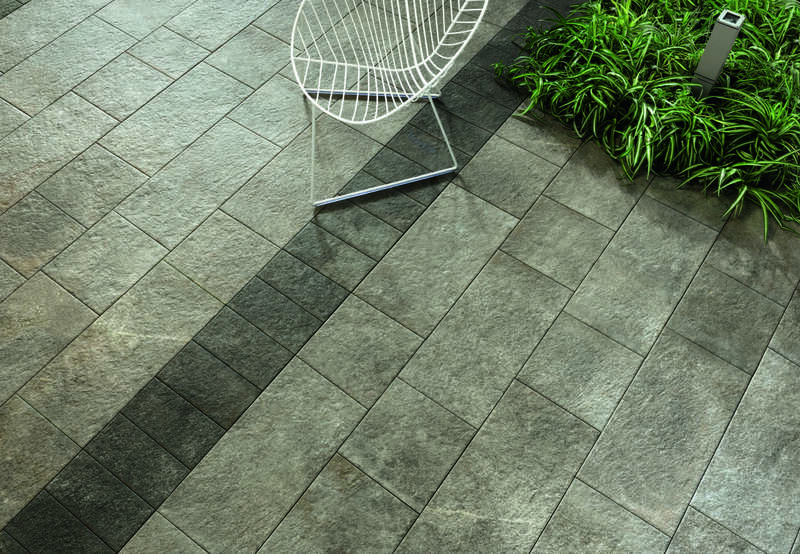 Eikon is also available in the high thickness Aextra20 (20mm pavers) version for the outdoors in the traditional size of 60x60cm, and the large contemporary size of 45x90cm. Eikon is the ideal solution for external areas and, thanks to its anti-slip features and low absorption level, is the perfect solution for indoor floors where water is present, such as swimming-pools or wellness areas. 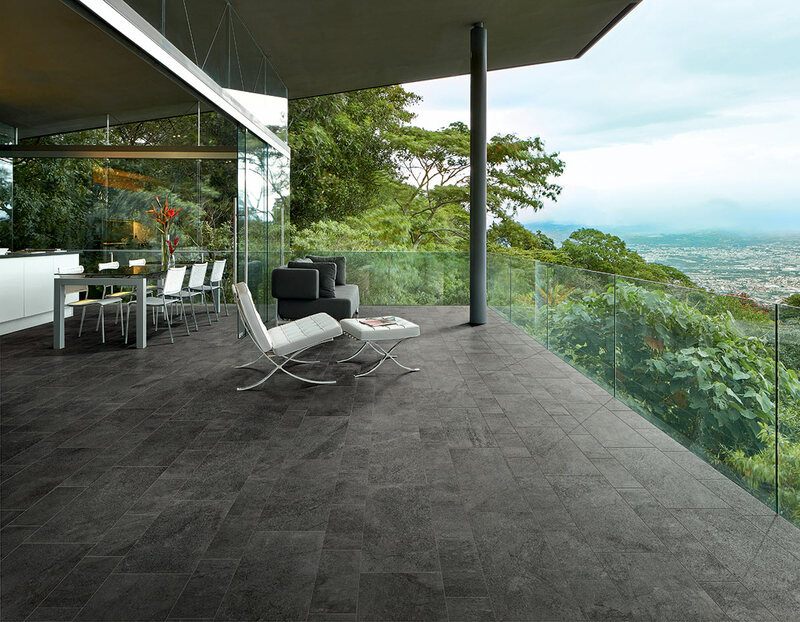 The compactness and homogeneity of Eikon porcelain stoneware collection ensure notable resistance to abrasion, to frost and to chemical agents. 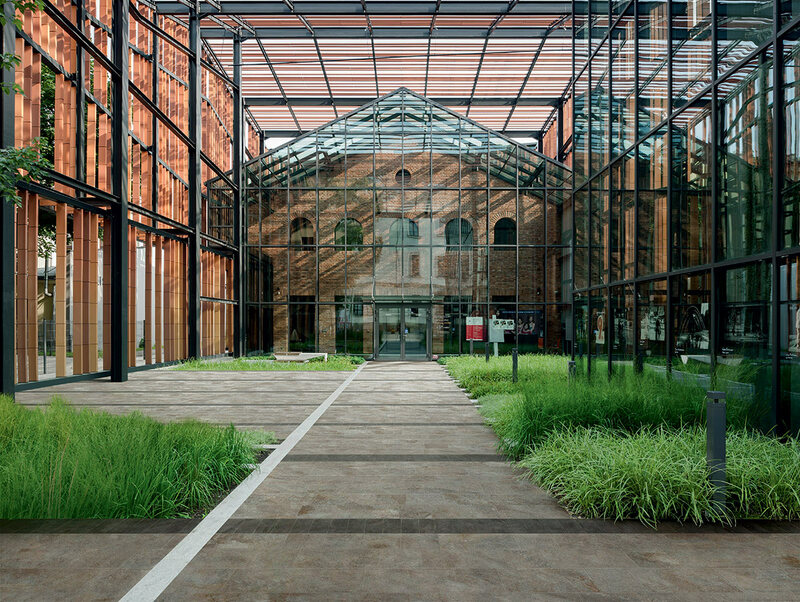 Such features, combines with anti-slip and low absorption of the material, allow for the use on exterior floors, even in areas of heavy transit, or for indoor use where there is the presence of water, allowing you to create a sense of continuity in your ambience. 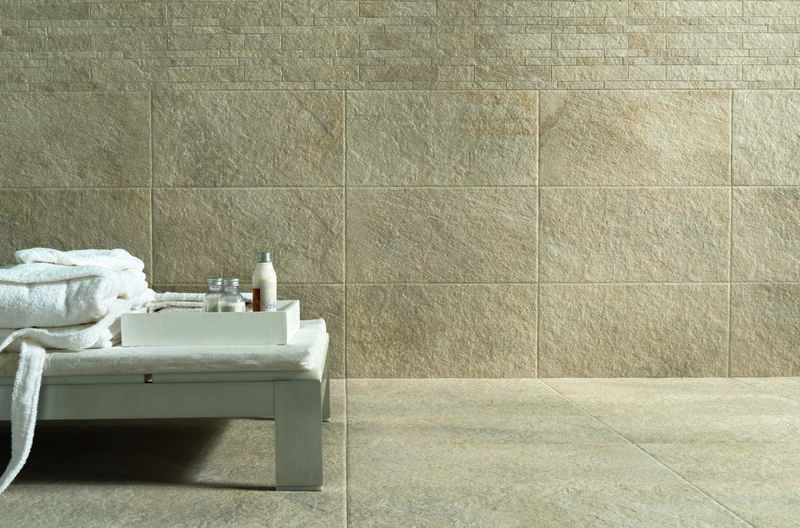 Titanio, Gea, Aeras and Grafitis are the tints of the ample range offered in the Eikon stone-effect ceramic. These tints liven and dynamise surfaces thanks to the support of a decorative set made up of Cover and Composizione A. With a strong and trendy personality, Eikon is the result of the avant-garde technology and of the constant investments in R&D that has always been a feature of porcelain stoneware that is 100% Made in Italy.